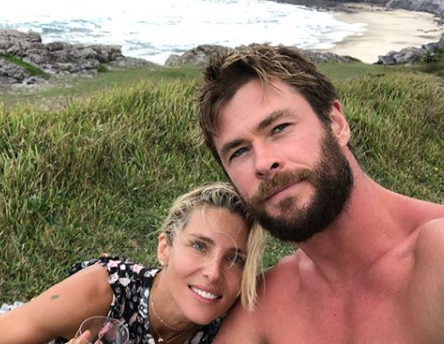 If you're not following Chris Hemsworth on Instagram, what are you doing with your life? 1. When he shared this photo he took with little brother Liam. 2. And posted this photo of Liam in honour of his birthday. 3. When he celebrated Chadwick Boseman winning GQ International Man of the Year and also said "piss off, Thanos!". 4. 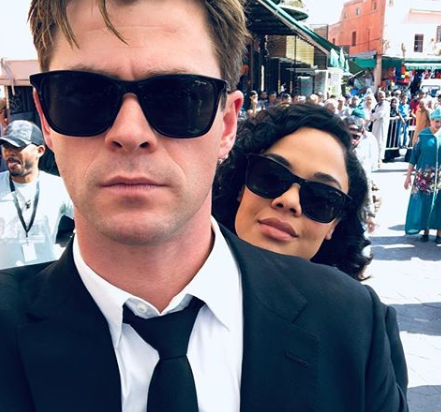 When he posted this perfect selfie from the Avengers: Infinity War press tour. 5. And shared some behind-the-scenes footage. 6. When he proved he was just as awkward as the rest of us when it comes to handshakes. 7. 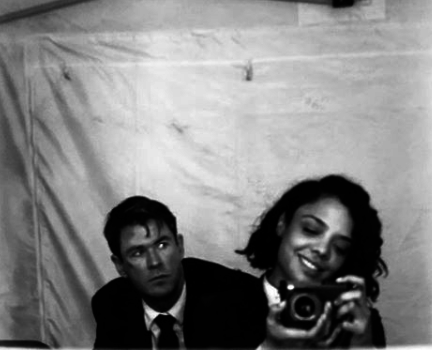 When he hung out with his parents. 8. When he dragged his dad. 9. And posted this video of himself dancing to Miley Cyrus' "Wrecking Ball", which may or may not have been written about Liam. 10. 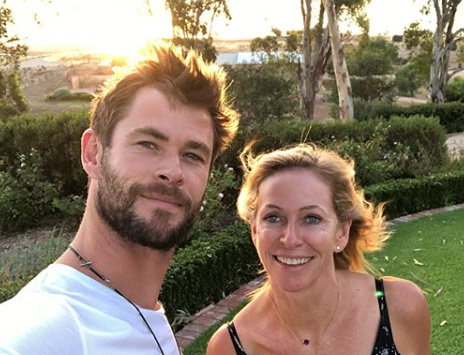 When he celebrated the women in his life. 11. 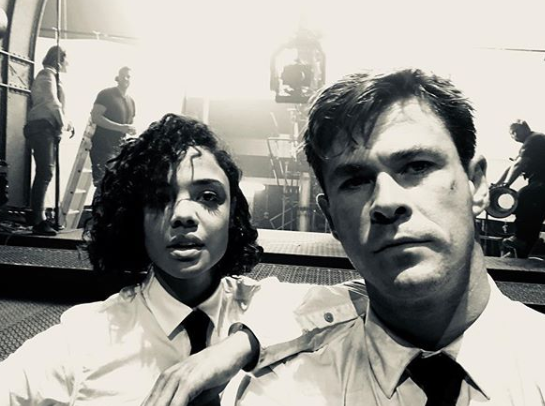 When he shared these photos of himself with Tessa Thompson and made us super hype for the new Men in Black. 12. 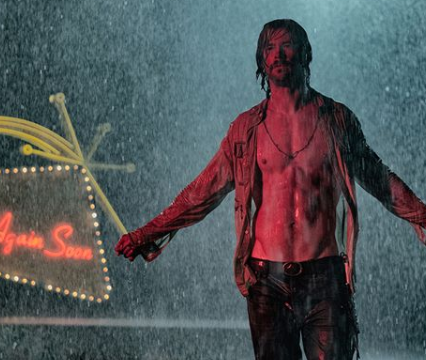 When he gave the people exactly what they wanted to promote Bad Times at the El Royale. 13. When he gave insight into his new look for the movie. 14. And showed he was also "skilled" in giving other people makeovers. 15. When he revealed he has no impulse control. 16. When he looked this good driving a boat. 17. And looked THIS good driving a car. 18. When he looked all snuggly. 19. 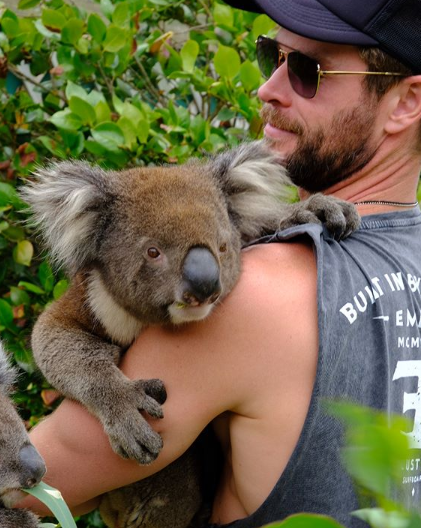 When he got up close and personal with Australian wildlife. 20. 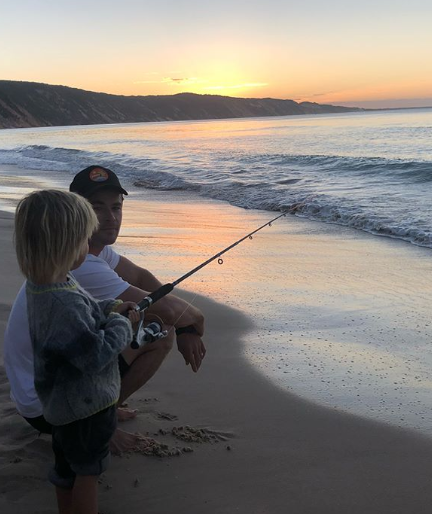 When he checked out the surf with his sidekick. 21. When he got a bit lost. 22. And stayed that way. 23. 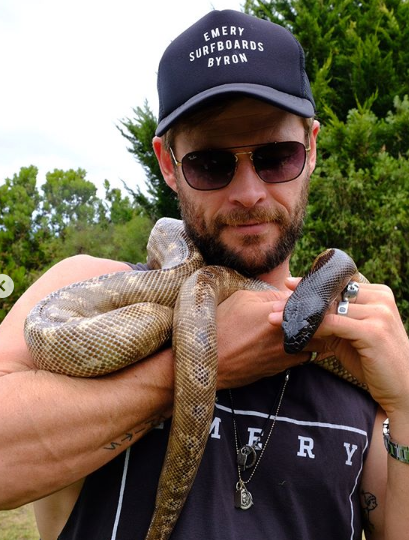 When he picked up a hitchhiker. 24. When he showed off his versatility. 25. When he spun around and it was pure and wholesome. 26. When he got serious about signing autographs. 27. When he posted actually entertaining sponsored content. 29. When he shared this arty shot. 30. When he took us behind-the-scenes on his workouts. 33. When he shared some cute photos from a family camping trip. 34. When he got silly with friends and family. 35. 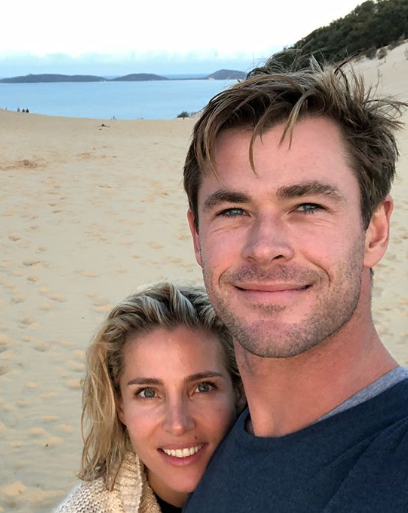 When he posted this adorable photo with his wife Elsa Pataky. 36. And gave us some insight into what it's like to be married to him. 37. When he revealed his son smashed his head into his birthday cake. 38. When he "brainwashed" his kids. 39. When he shared how in sync his kids are. 40. And revealed that his son is basically a little Spider-man. 41. 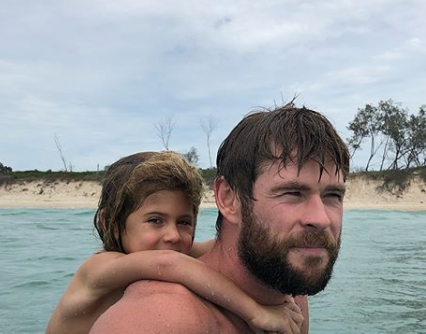 When he took his daughter surfing. 42. And shared video of it. 43. And when he and his wife were just casually hanging out at home but basically looked like a photo shoot.